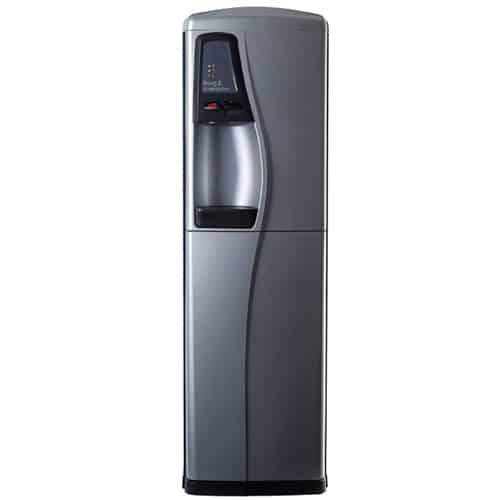 Firmly established as a market favourite throughout offices, factories and even Formula One™ teams, the Borg and Overström Classic water coolers offers bottle fed and point-of-use (P.O.U) options. 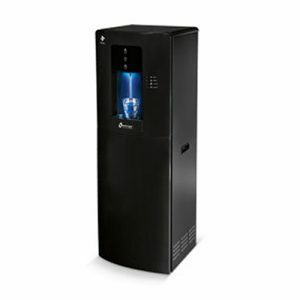 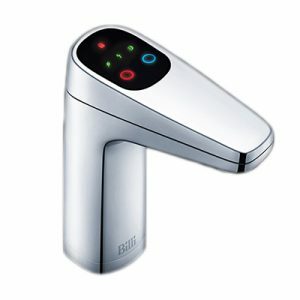 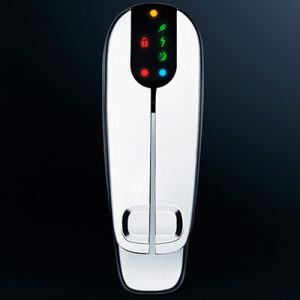 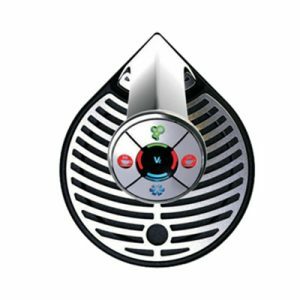 The Classic water cooler uses technology that’s both cost-effective and great looking. 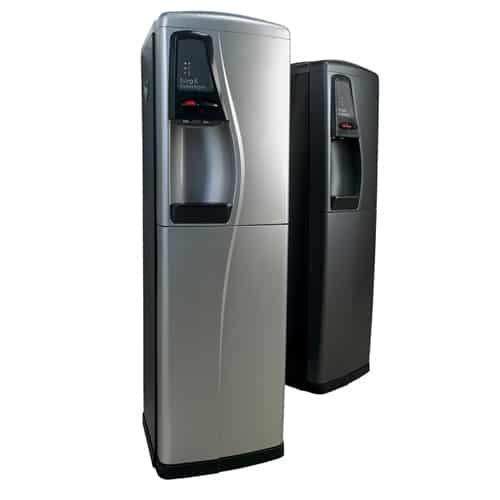 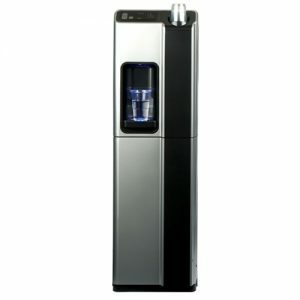 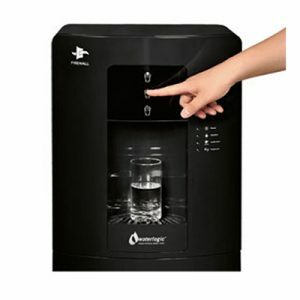 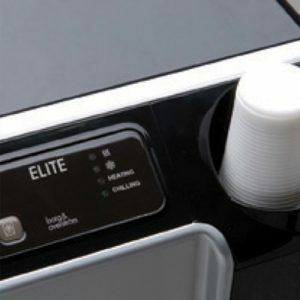 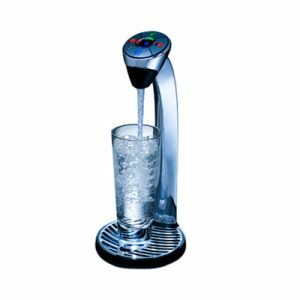 Boasting a choice of water options (P.O.U or bottled), as well as floor-standing or counter-top versions, the Classic makes for a great watercooler choice.